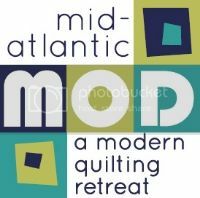 This is just a reminder that Mid-Atlantic MOD Registration opens this Sunday, November 30th at 7 PM Eastern time. There are a limited number of spots available for general registration. All the information can be found on the Registration page here (click the link at the top).